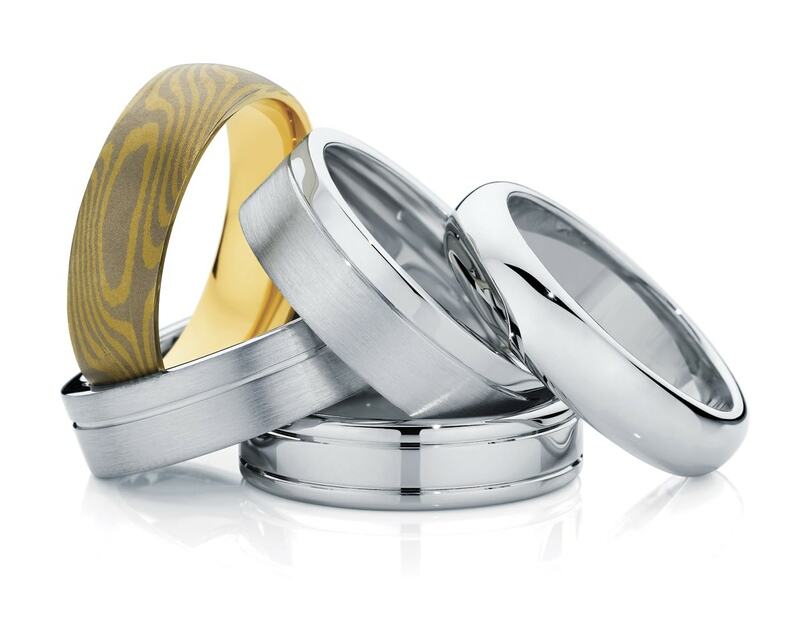 Over the years at Larsen Jewellery we have often had the opportunity to work with LGBTI (lesbian, gay, bisexual, transgender and intersex) couples to create beautiful engagement, wedding and commitment rings. Increasingly, as the issue of legalised marriage is at the forefront of public debate and is inspiringly becoming legalised in many countries across the globe, we have noticed a rise in couples declaring their commitment to each other. Whether in a commitment ceremony or by planning a surprise proposal to their partner, we love to help all LGBTI couples find those special rings to formalise their love. Just as with every couple we work with at Larsen Jewellery, we feel fortunate to be a part of this journey they are on. 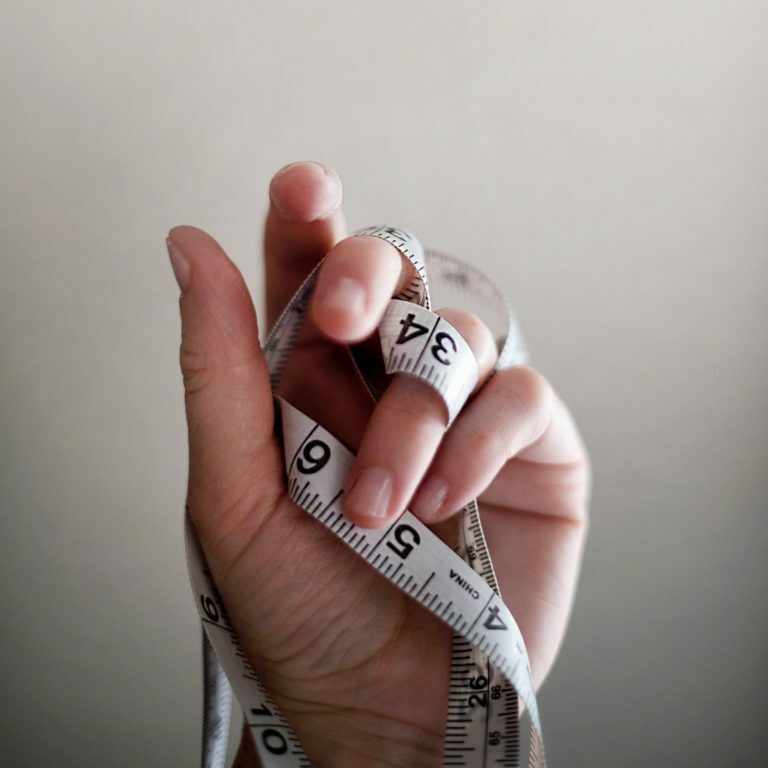 We pride ourselves in offering a personal experience, where our jewellers get to know you and work with you one on one to create a design that suitably reflects your taste and lifestyle. Whether you are proposing, planning a commitment ceremony or a wedding overseas, there are so many options available. In recent times we have worked with many lesbian couples to create the perfect engagement ring. 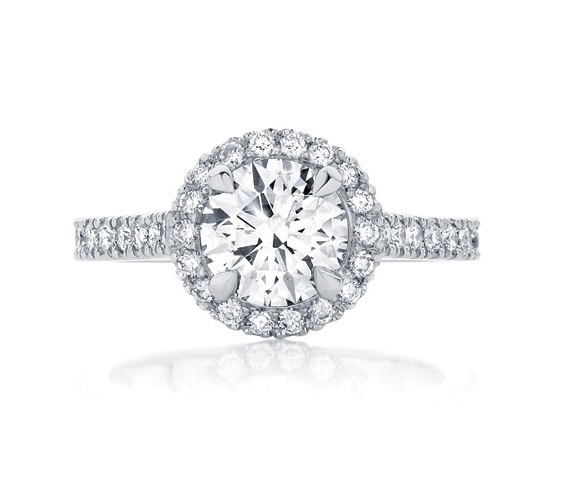 In some cases, it is two – it wouldn’t be fair for only one girl to be rocking a fabulous diamond ring?! On more than one occasion, one person proposes with a surprise engagement ring then not long after, the couple return together to organise a second ring. The same goes with all couples, it is not necessarily the case that an engagement ring is exclusive to just one person, many men are also opting for engagement ring or gift. To celebrate all the wonderful LGBTI couples declaring their commitment to each other, here are some of our favourite and most popular rings for all tastes and styles. 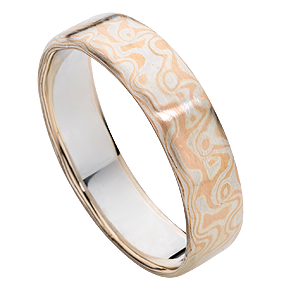 Mokume Gane wedding rings for those after something beautifully unique. ‘Eve’ featuring an emerald cut Emerald, perfect for those that love vintage inspired styles. The ‘Willow’ featuring a princess cut centre diamond flanked by two tapered baguettes. A beautiful selection of gents wedding rings.